This is a perfect tour for fans of Frederic Chopin. 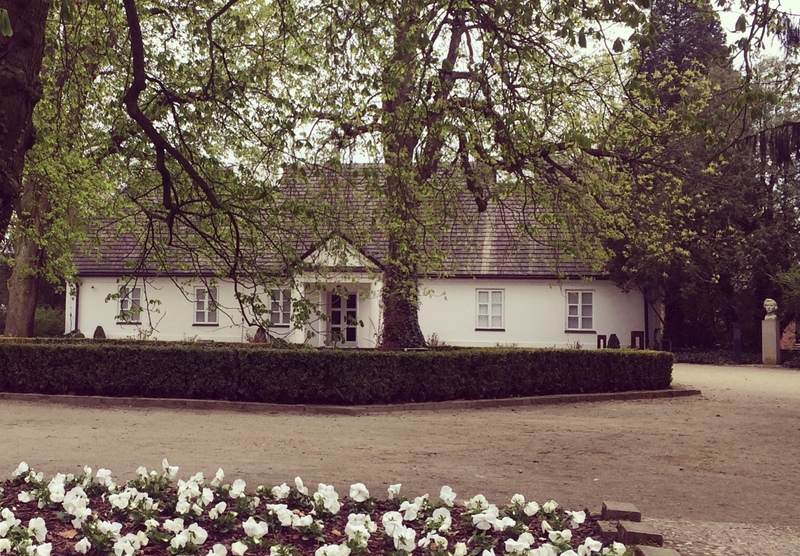 Żelazowa Wola, located 1 hour drive from Warsaw, is where Chopin’s parents met and where Frederic was born. You can visit the house where they lived and see the exhibition explaining the history of the place. It is surrounded by a beautiful park where Chopin’s music is played. Additionally, the Chopin’s Institute organizes recitals every Sunday from May until the end of September. It is the best way to experience Chopin’s music played by professional pianists. Only 10 minutes drive from there the Church in Brochów is located, where Frederic Chopin was baptized.